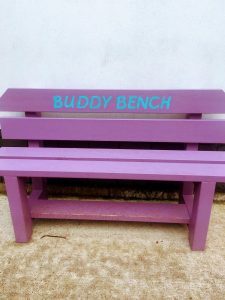 Buddy Bench Ireland came to St. Mary’s N.S. Each child participated in a fun filled workshop, delivered by Judith and Michelle. 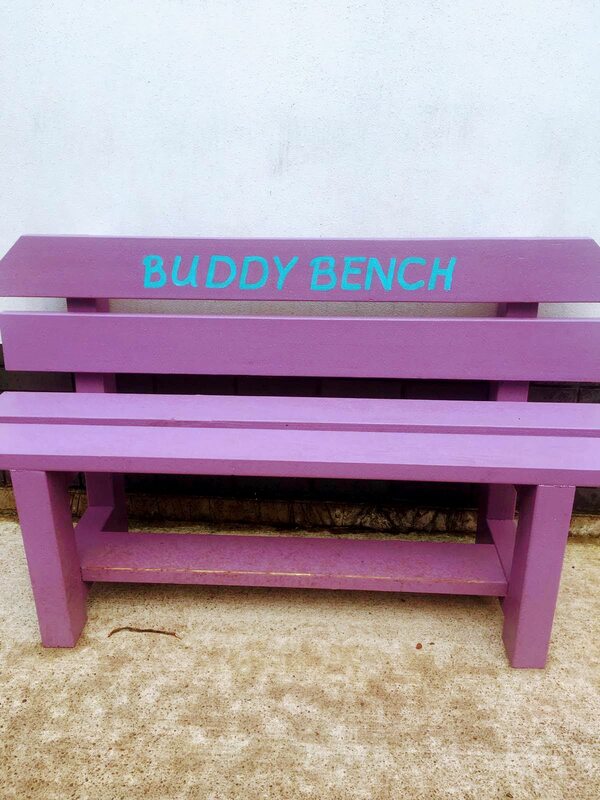 Friendship, empathy and coping skills were explored through the use of buddy benches, furry animals and stories. The leaders promoted positive mental health in St. Mary’s N.S. through talk and discussion. 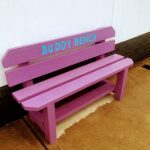 All of the children now know how to use Buddy Benches to invite children to play with them. 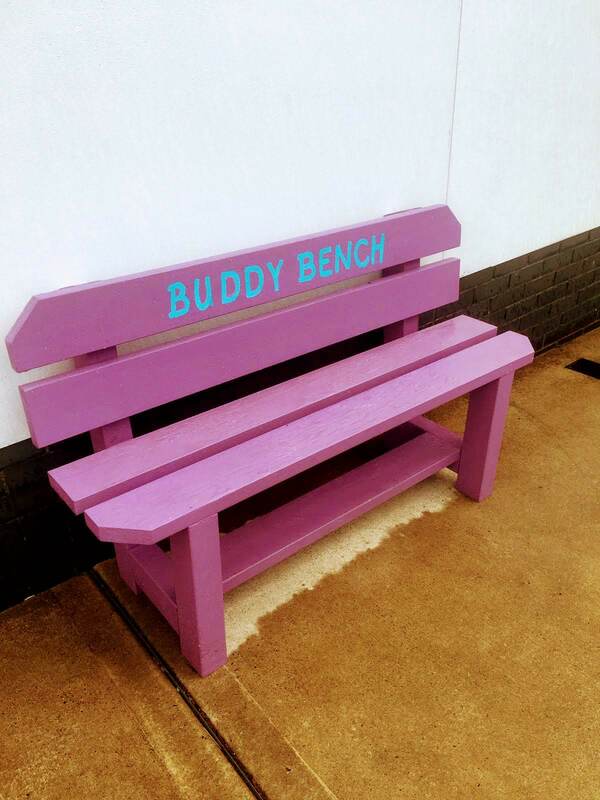 Buddy benches will be on our school’s playgrounds. Each child also received an interactive workbook with lots of fun activities and stories for them to complete.